This is a picture I took of my window shades. As you have probably noticed by these images, I am not a world renowned photographer. I attempted to find textures that I see every day that where choices made by the people who designed my apartment, and one made by a clothing designer. I never really thought about these as a texture until this class had me looking deeper into things and trying to notice what I see around me. I attempted to find some different things but my ideas of texture and patterning don’t really take me to seeing something as mundane as window shades as a pattern or texture. 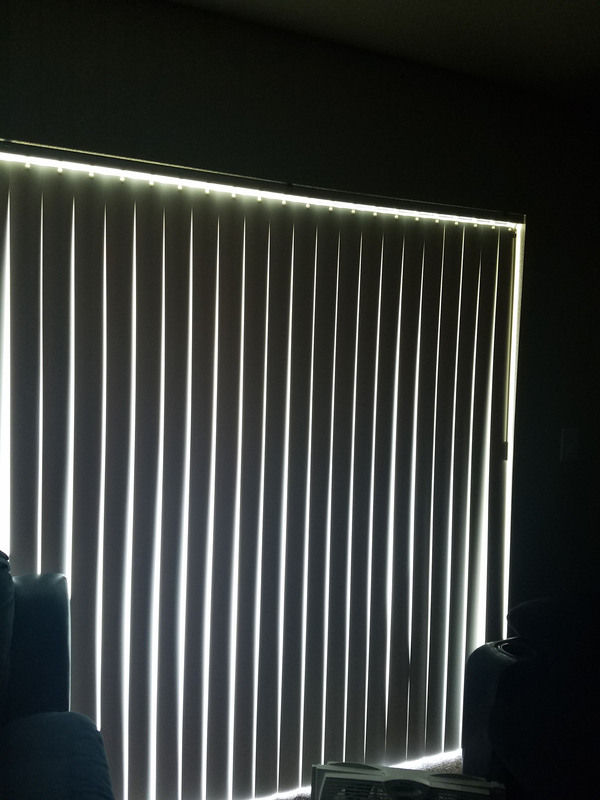 I was about to leave my apartment one day and noticed the light was shining through the shades and creating this really cool visual of a kind of glow coming in lines through the shades. This was the first image I decided to use since it is the most (in my eyes) different sort of perspective on pattern and texture that I found for this project. I was able to find one more kind of different image of pattern that I never really pay attention to on any other give day. 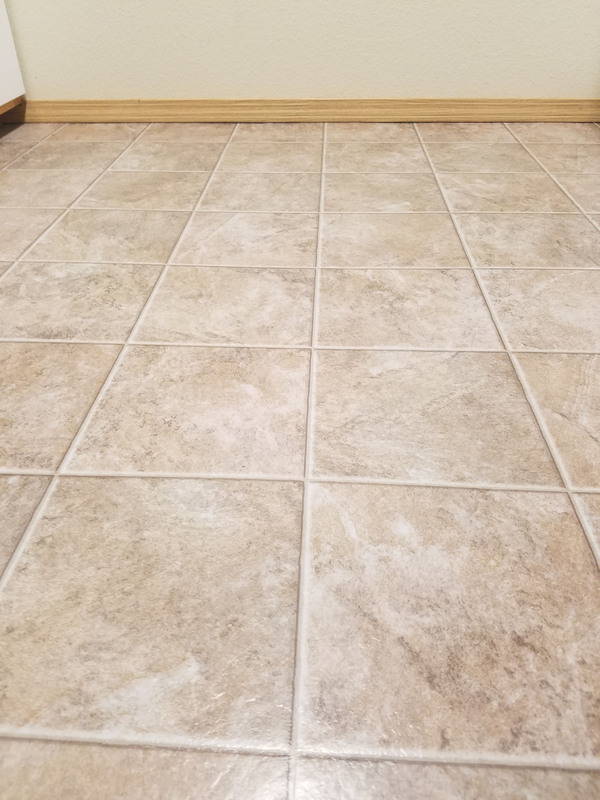 I was looking at the linoleum on my kitchen floor and thought it was a cool example for this project. Since linoleum is essentially a plastic based fabric it has an image on it to give it a cool end look so its not just a boring single color. It is designed to look like tiles, but in each square there is a marbled sort of texture giving it more depth. I thought it was an interesting way to view patterns and textures since we will kind of be dealing with something pretty close to that in this class. This is a picture of one of my purses. 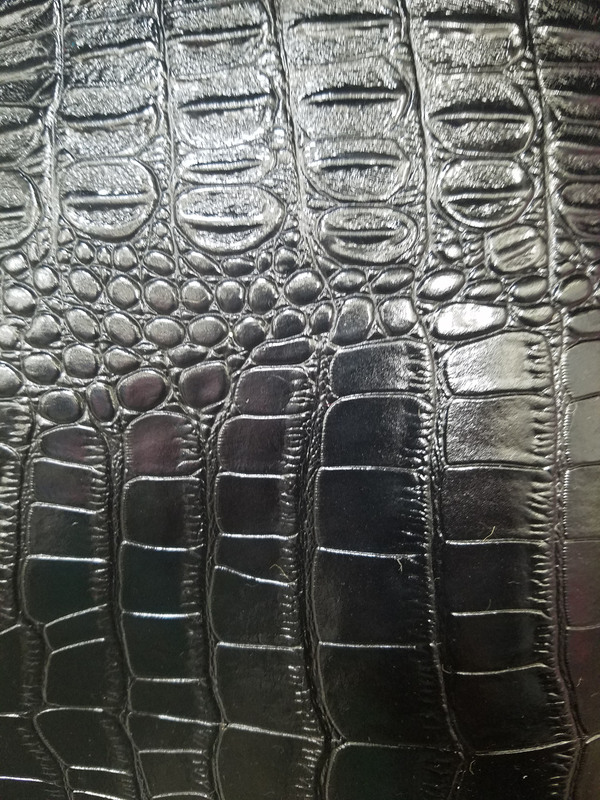 The final texture/pattern I decided to use was my purse which is a sort of alligator scale sort of pattern, however it is black and extremely shiny. I felt like it was interesting to look at since there is sort of a gleam that reflects off of it and a sort of multiple pattern taking place in the material itself.